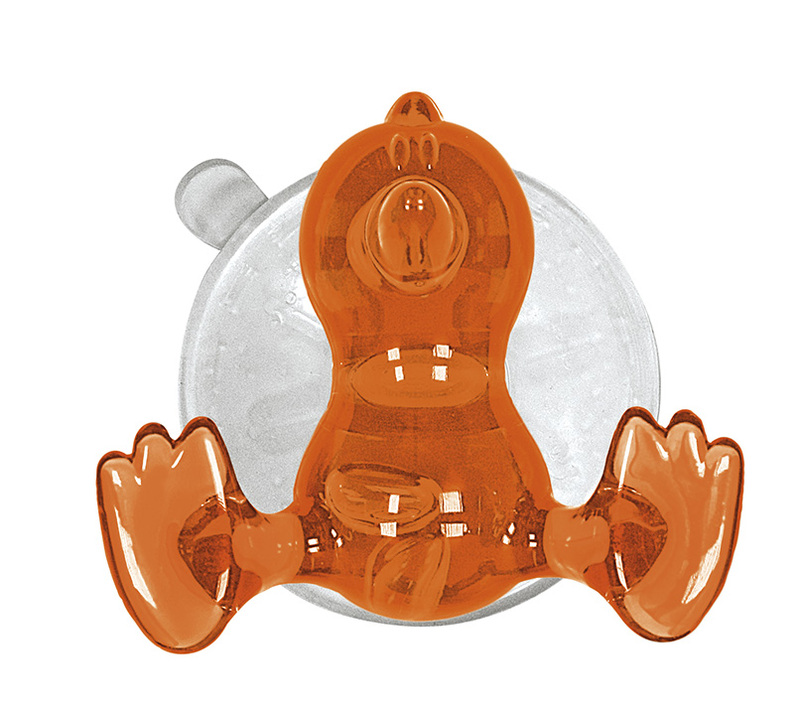 The product "Baby Bird - Shower Hook with Suction Cup 2.75in x 2.5in - Orange" is in the Bathroom Suction Hooks family. It has SKU 5069488887 and retails for $8.99 . It is designed in Germany.